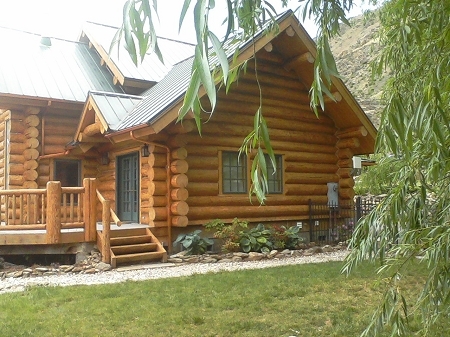 Here you will find the links to Log Home related sites! 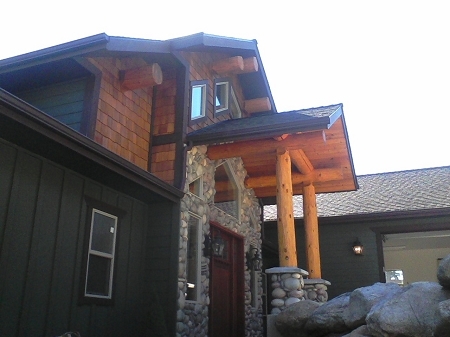 MM Wood Restoration & Protection- The largest wood restoration company on the west coast, they have restored over 1000 log homes! Their experience, depth of personnel, and on-time performance record is unmatched by any other contractor. "When we send a crew to a project, they don't leave until it is finished 100% to the customers' satisfaction", says Jeff Slough, vice president. "We strive to provide top class service, we use only professional grade products from Lovitt's, and stand behind every project we do, that's why we have hundreds of references and fans!" 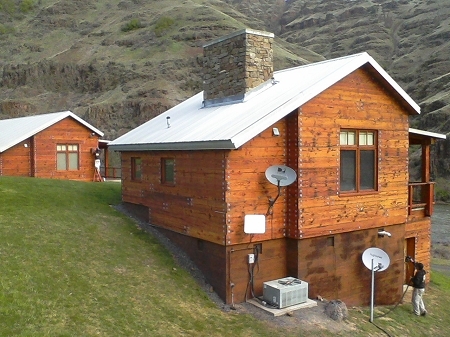 MM covers Washington State, Idaho, and California in their service areas and their estimates are free! 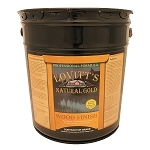 LogStains.com carries only the top rated wood stains and finishes rated by top log home restoration contractors across the USA, we have same day shipping and guaranteed best prices on the top rated wood stains! 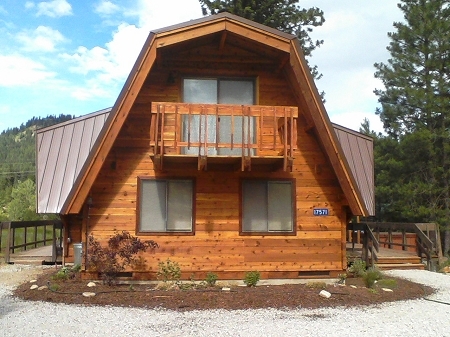 Our knowledgeable staff knows about log home restoration, log maintenance, and log related products! 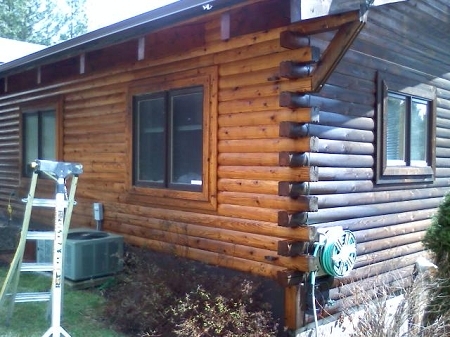 Give us a visit to get the best log stains available today!